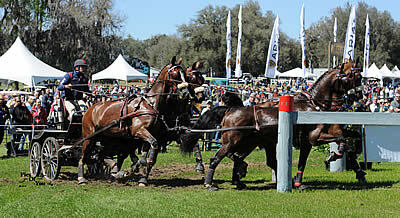 Ocala, Fla. – Four combined driving national championship titles are up for grabs at Live Oak International, March 8-12. 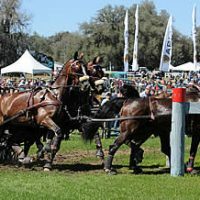 Run in conjunction with the FEI divisions, the USEF Combined Driving National Championships for single pony, pair pony, pair horse, and four-in-hand horse will be determined at the prestigious Live Oak Plantation. 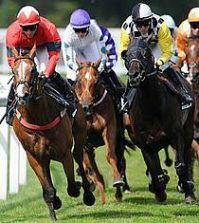 Leslie Berndl, Katie Whaley, Steve Wilson, and Chester Weber are the defending champions in their respective divisions and aim to give winning performances. 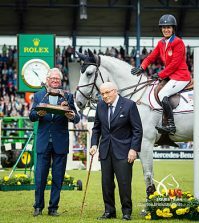 With the FEI World Driving Championships for Pairs and Ponies taking place this summer, pair horse and pony competitors also hope to impress selectors in one of the final selection trials in North America. A field of nine seasoned competitors will converge in the hotly contested USEF Single Pony Combined Driving National Championship. Berndl (Newcastle, Calif.) brings Sweetwater’s Zorah Belle with hopes of adding another title to their resume. She and “Zoobie”, Teressa Kandianis’ 2004 Norwegian Fjord Horse mare, closed out a successful 2016 season by winning the USEF Single Pony Combined Driving National Championship at the Kentucky Classic CDE. They are set to kick off another solid season, but Tracey Morgan (Beallsville, Md.) and Fuego 88 will provide tough competition. She and her own 2011 German Riding Pony gelding are world champion competitors and were last year’s reserve champions. 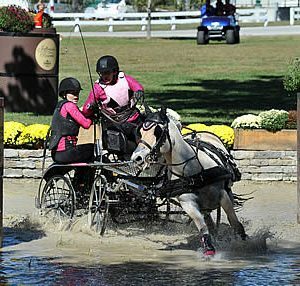 The 2016 champion, Katie Whaley (Paris, Ky.), will lead a small but mighty field of three competing for the USEF Pair Pony Combined Driving National Championship. She and her own and Barbara Sims’ Welsh geldings had a commanding performance at Kentucky Classic CDE last fall to claim the national title, and they have maintained their top form this year, winning the CAI2*-P2 division at the Palm Tree CDE at Little Everglades. Jennifer Matheson (Aiken, S.C.) and Mary Phelps (Columbia, Ky.) will be hot on Whaley’s heels with their talented ponies. A field of three will also contest the USEF Pair Horse Combined Driving National Championship. Defending champion Steve Wilson (Louisville, Ky.) and his own mixed KWPN and Lipizzaner pair aim to win their third consecutive national title. They began the 2017 season with a win at the Palm Tree CDE at Little Everglades, and hope to maintain their momentum at Live Oak International. Joining Wilson are Josh Rector (Dyke, Va.), a four-in-hand driver shifting focus to the pair horse division in 2017, and James Miller (Sarasota, Fla.), a promising driver in his first year of competing in combined driving. Among a field of four seasoned drivers, Chester Weber (Ocala, Fla.) aims to win his 14th title in the USEF Four-in-Hand Horse Combined Driving National Championship in front of his hometown crowd. 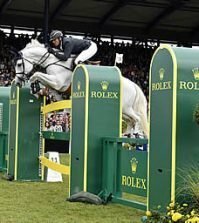 He and his and Jane Clark’s Dutch Warmblood geldings won all of their U.S. competitions and finished in the top five in their European competitions in 2016. They put in a winning performance at the Palm Tree CDE at Little Everglades to start 2017. Weber will face stiff competition from Allison Stroud (West Grove, Pa.) and Misdee Wrigley Miller (Lakewood Ranch, Fla.), his 2014 Alltech FEI World Equestrian Games teammates, and Paul Maye (Fairfield, Va.), an experienced driver who has found success after changing his focus to the four-in-hand horse division less than a year ago. 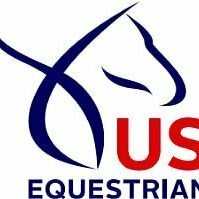 Watch the live stream of all classes taking place in the Competition Arena at Live Oak International beginning Thursday at 9 a.m. ET.